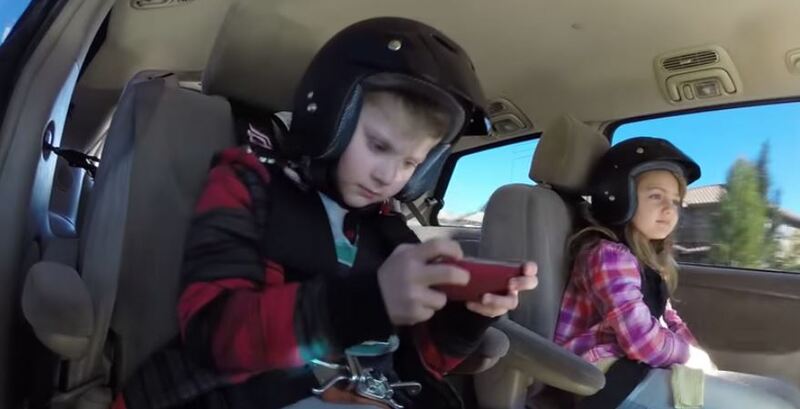 Minivans aren’t generally thought of as cool cars. They’re versatile, great for families and cargo, and have cubbies galore for holding all your stuff, but cool they are not. 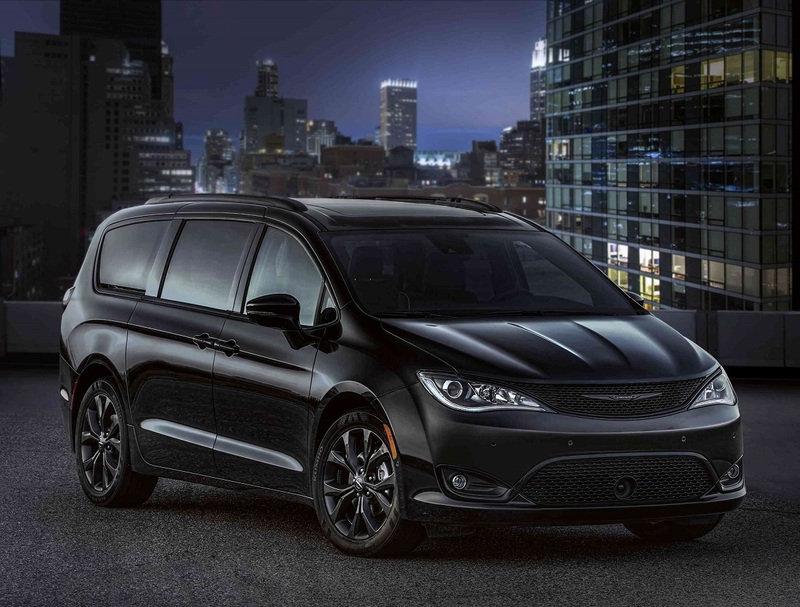 Chrysler aims to change that with a new appearance package for its Pacifica minivan. 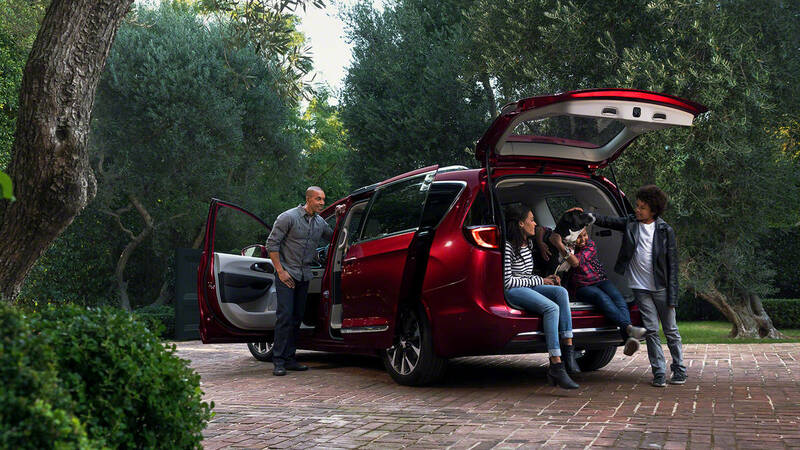 The Chrysler Pacifica gets its bad attitude for 2018 with the addition of the new S Appearance Package for parents longing to once again be one of the cool kids. 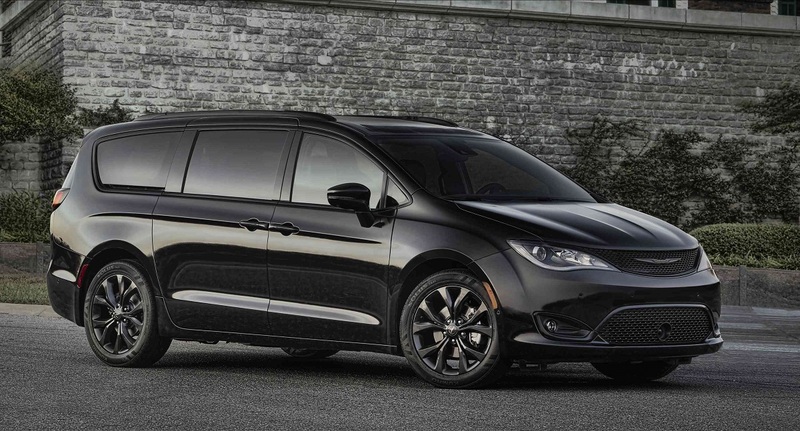 This murdered-out version of the Pacifica ensures you’re the one behind the wheel of the minivan all the other parents wish they were driving at the school pickup line. It will be available on the Touring Plus, Touring L, Touring L Plus, and Limited models. It all starts on the outside with Gloss Black accents on the grille surround, headlamp eyebrow accents, daylight opening molding, and rear valance molding. There are 18-inch wheels with a Black Noise finish with the option for 20-inch wheels for those who want to be even more bold. Even the Chrysler wing badges on the front and rear get a little attitude with a Black Noise finish and Gloss Black insert and matching “Pacifica” and “S” badges in Black Noise. There’s even a black roof rack that’s optional on the Touring Plus and standard on other S Appearance trims. The theme continues inside with black seats with Light Diesel Gray accents and the “S” logo. 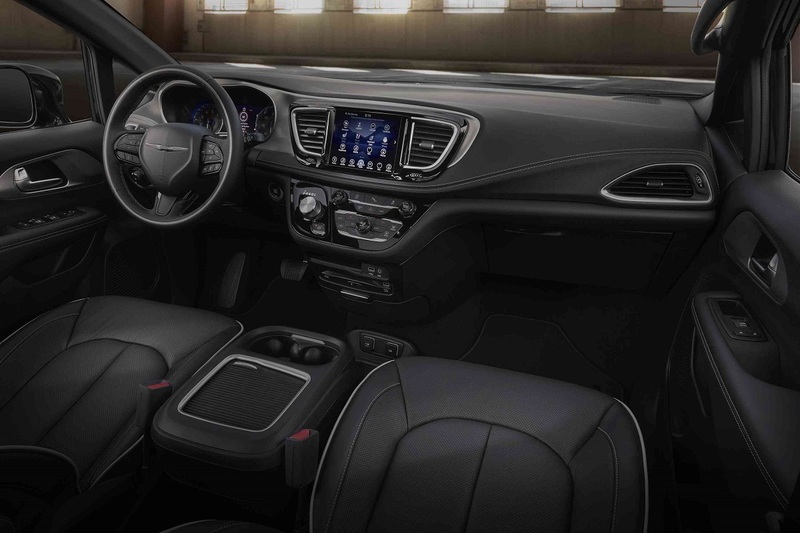 The steering wheel has matching Light Diesel Gray stitching and Piano Black accents and there’s more Light Diesel Gray stitching on the doors and dash. Bezels on the instrument cluster get an Anodized Ice Cave treatment to keep in line with the darkened theme. The rest of the interior is dressed in black from head to toe. This includes the overhead console, headliner, visors, second and third-row cargo lighting bezel, A-pillar trim, and center console. The only way this thing could be any darker is if it came with black hair dye and eyeliner so you and the kids could go full Goth. Pricing on the S Appearance package runs $595 if you go for the 18-inch wheels or $995 if you choose the larger 20-inch wheels. You can order your new murdered-out Pacifica this week with deliveries expected later this Fall.